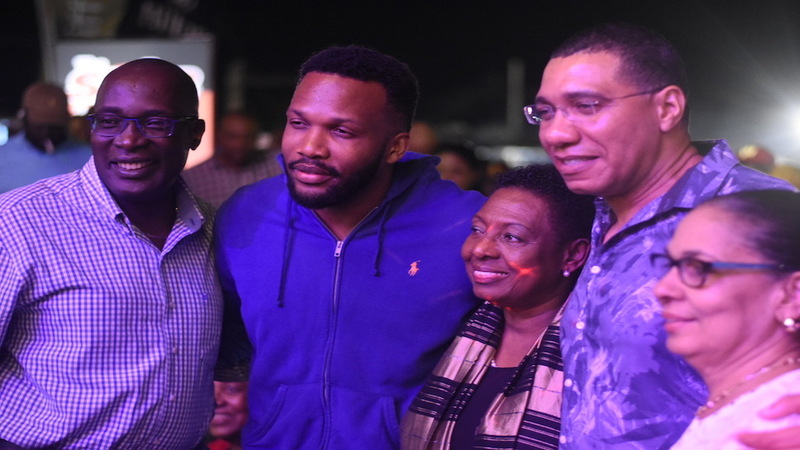 The curtain was brought down on Rebel Salute 2019 on Sunday morning after a fine Night Two that was filled with splendid performances, high fashion and drama. 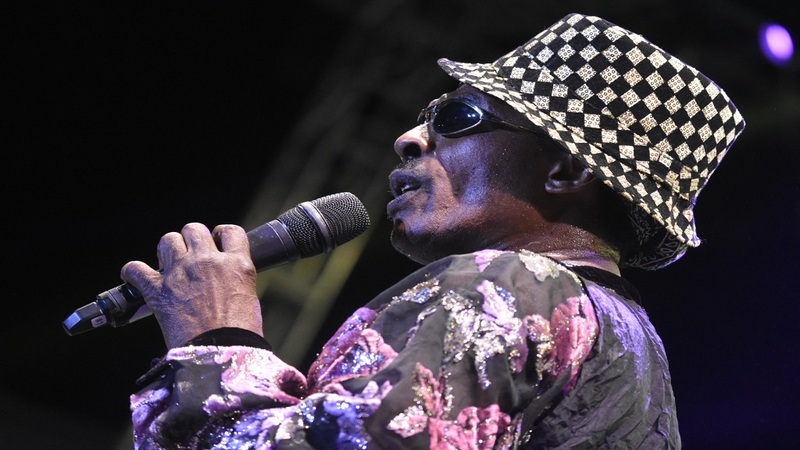 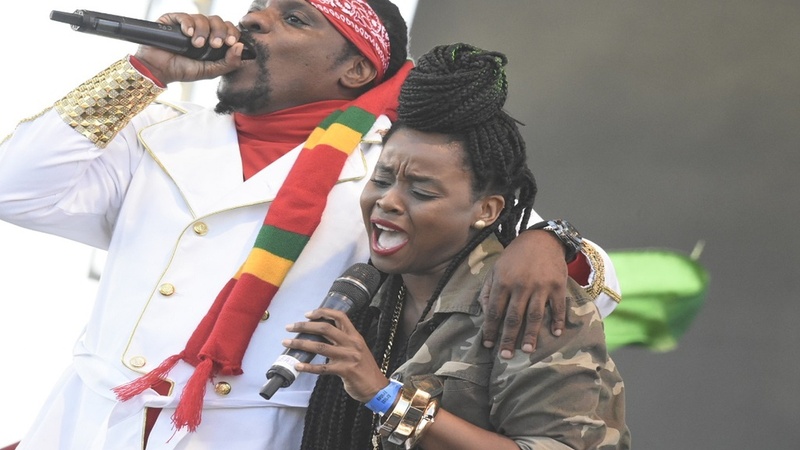 While the 26th edition of the leading reggae festival is history, the memories live on through Loop News. 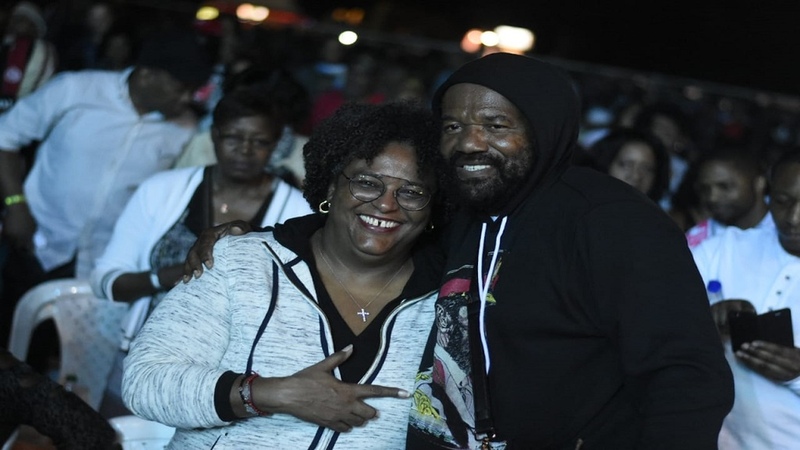 Among the highlights of Night Two was Queen Ifrica's appeal to Prime Minister Andrew Holness, who was in the audience, and the warm embrace shared between them. 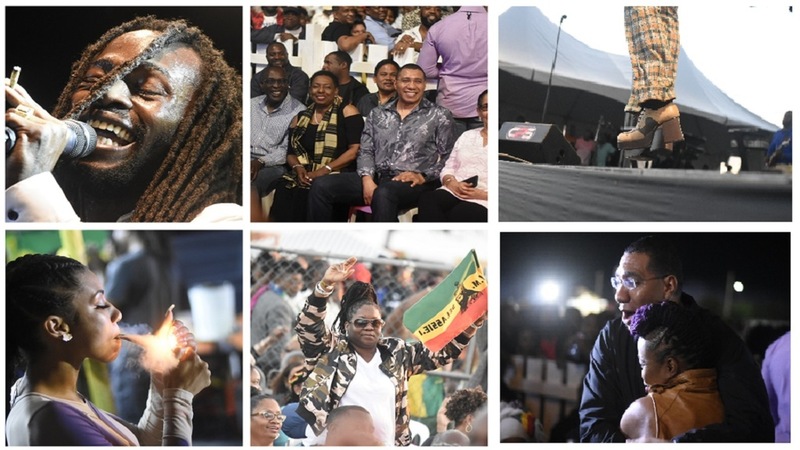 Like he did for the opening night, Loop News photographer Marlon Reid shares highlights of Night Two in the gallery below.